On Monday morning, a high school football coach hears rumors that three students he coaches sexually assaulted a female student from their school at a party over the weekend. 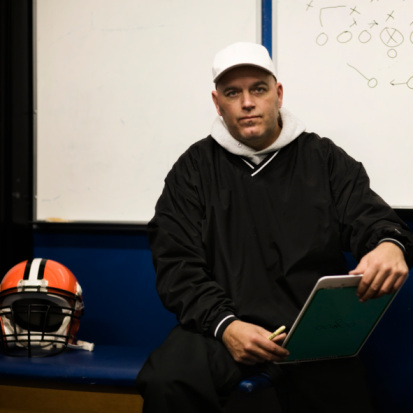 Before the coach is able to notify the principal about the rumors, he receives a phone call from an officer in the community’s police department. The police officer asks the coach to tell her what he knows about the three students, what he has heard about the alleged assault, and whether the students have ever been in trouble at school or involved in anything like this before.